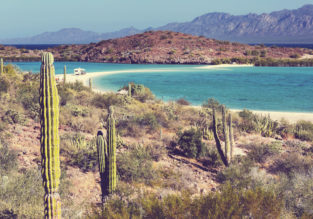 Spring break in Baja California! 7 nights at well-rated hotel + cheap flights from New York for just $381! JUNE! 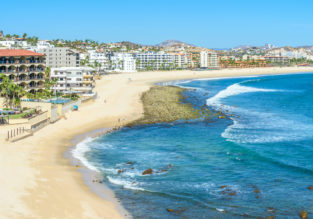 7-night B&B stay at top-rated Hyatt hotel in Baja California, Mexico + flights from New York for $461! 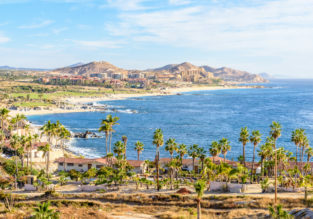 7-night B&B stay in top-rated hotel in Baja California, Mexico + flights from New York for $448!